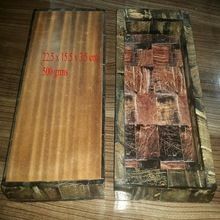 Packaging Details : As per Export non-breakable packing, vary as per Buyer's requirements. Logo : Yes, Deboss , Emboss etc..
153, 102 : Stainless Steel with Mother of Pearl. 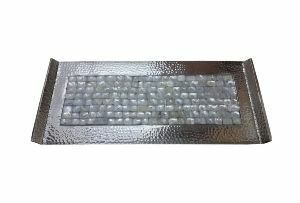 Hammered Stainless Steel Mother of Pearl Amenity Tray . 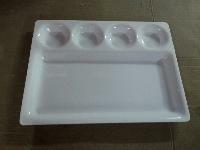 Clients can avail a comprehensive collection of Acrylic Serving Trays from us. 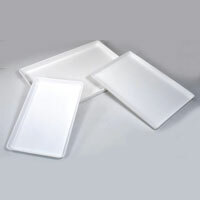 Acrylic Serving Trays, offered by us, are used for serving soft drinks, tea, salad etc. 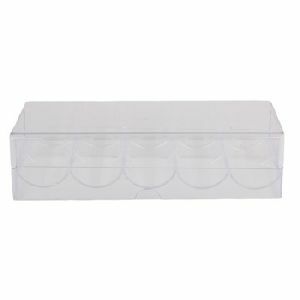 Manufactured from food grade acrylic resin, these Acrylic Serving Trays are available in a variety of sizes and designs. 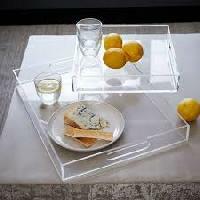 These Acrylic Serving Trays have a smooth and perfectly finished surface. It can be Customized as per needs. 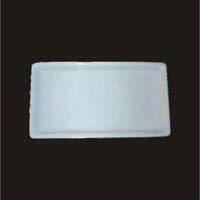 Product name : acrylic dosa plate size : 12 x 16 inches weight : 500 gm quality : unbreakable plastic product. 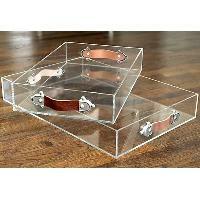 We offer a beautiful collection of Acrylic Trays that are produced from best gauge acrylic material. 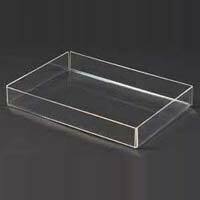 Our Acrylic Trays are easy to clean, unbreakable in nature and non-toxic. 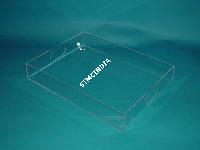 We are a noteworthy Manufacturer and Supplier of Acrylic Trays in Delhi (India). 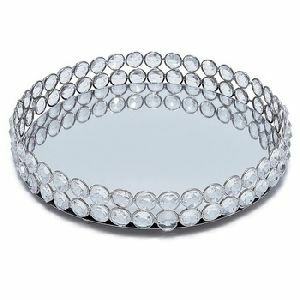 We can make them available in varied sizes and colors to meet the variegated needs of the buyers. 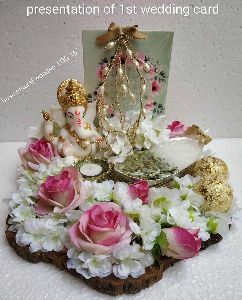 In addition, we can provide customization option on request. 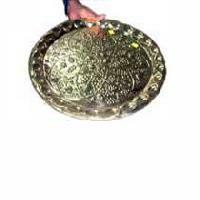 We are capable of catering to buyers anywhere in Azad Market(India) as well as any other place. We have resources to reach the buyers' Azad Market(India) with ease. 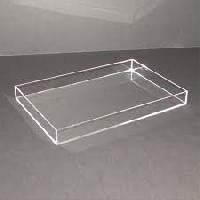 With our years of experience and expertise, we strive to make available high quality Acrylic Trays at competitively low prices. 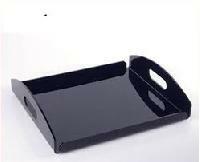 we are manufacturing acrylic tray that is use of specially formulated plastic material makes them durable and better functionality to our crocheting tool. 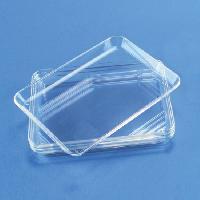 We are offering a wide range of acrylic soap tray. 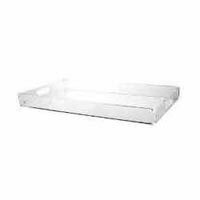 These offered products are manufactured making use of finest quality raw material which is procured from reliable vendors of the domestic industry. 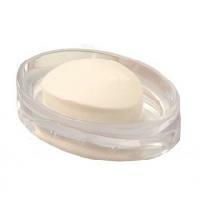 We offer these product at market-leading prices. 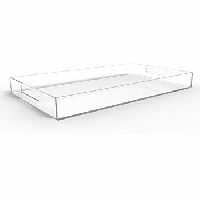 We are offering acrylic trays our experience of this industry has enabled us to offer a gamut of compartment trays. 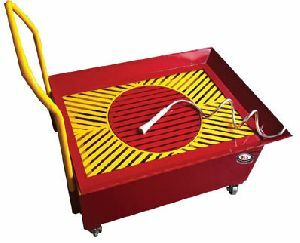 These are developed under the guidance of experienced quality inspectors in accordance with international quality norms and guidelines. 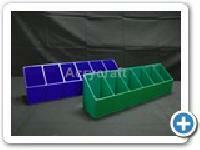 To meet the distinguish needs of the clients, we can also provide customized version of these trays. 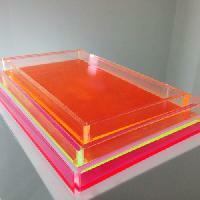 We are prominent suppliers of acrylic designer trays with affordable prices. 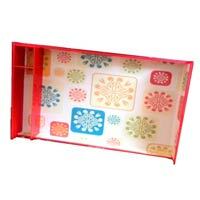 Features; Designer 1st card tray. 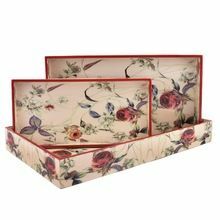 Decorative tray. 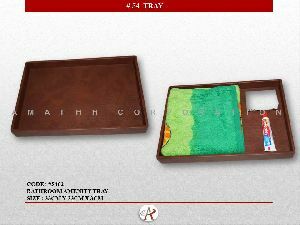 Designer invitation tray. 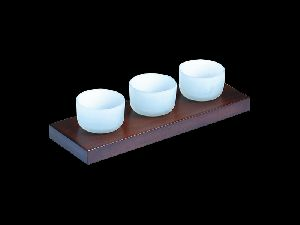 DESCRIPTION Solid Wood Tray with 3 frosted glass cups CUSTOMISATION AVAILABLE The color of the wood can be customized as per the requirements. 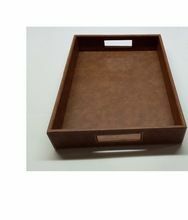 Our Brass Presentation Tray is flawlessly designed in a traditional style our Brass Presentation Tray does not break easily and remain in use for years.